The Battle for Net Neutrality has started to take on dangerous proportions, but the signs were apparent since the term was coined back in 2003. The Net Neutrality law comes to an end in the US on June 11th, and this has ramifications all over the country. Net Neutrality ensured that there was a level playing field where all online platforms and users were treated equally. The battle for Net Neutrality sees ISP giants like Verizon and AT&T lined up to provide further bandwidth to preferred websites. Previously by the legislature, the battle for Net Neutrality was played down. But with lawmakers changing the rules of the game, the internet experience for people like us is going to alter. The battle for Net Neutrality sees preferential treatment doled out by ISP’s who stand to gain from it. Many people ask what is a VPN? The answer is simple. A VPN stands for virtual private network, and it allows users a high degree of anonymity when on the Internet. And if you ask what is my private IP? the answer would be a specific address in numbers that identify your computer or mobile device when you go online. This has particular ramifications in the battle for Net Neutrality; hence let us take a closer look at the issue. When your computer or any other device is connected to the internet, it is assigned a unique identification number which is the IP address. There are two kinds of IP address-public and private. When you visit a website, the website has a public IP address. And when you are connected to a home device, your network receives a private IP address. If you use routers, then the service provider who gives you connection has a standard and private IP address. If you are looking for better online security, your best bet lies with Le VPN. You substitute your IP address with Le VPN’s IP address. 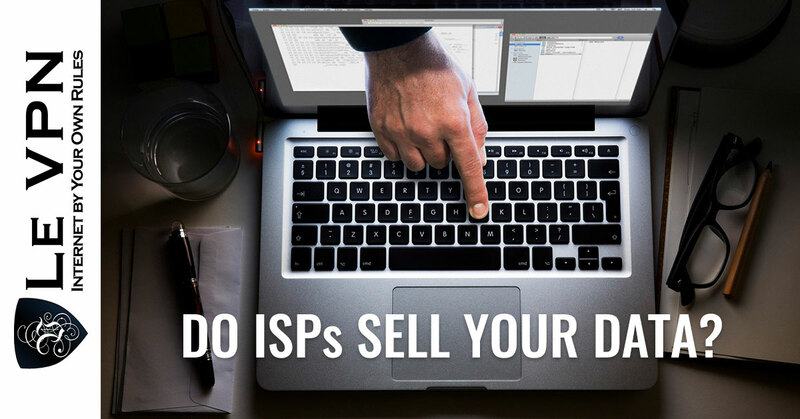 And any third party, including your Internet Service Provider (ISP), cannot track you. If you crave anonymity, it is possible with an IP changer. This helps you to change your IP and use the VPN provider’s IP address. Additionally, Le VPN secures your browser history. Use Le VPN in case your ISP is trying to throttle the internet speed of your connection. Le VPN allows you stable internet speed. People in the US can bypass the restrictions with Le VPN, which lets you view any content reliably, by just switching to a VPN server in any other country. The battle for Net Neutrality will see the power in the hands of the rich and wealthy ISP’s, and that is unfair. But such is the world. The battle for Net Neutrality is still not over, and we hope that things go well in the end.